la dolce vita: italy rome mission. 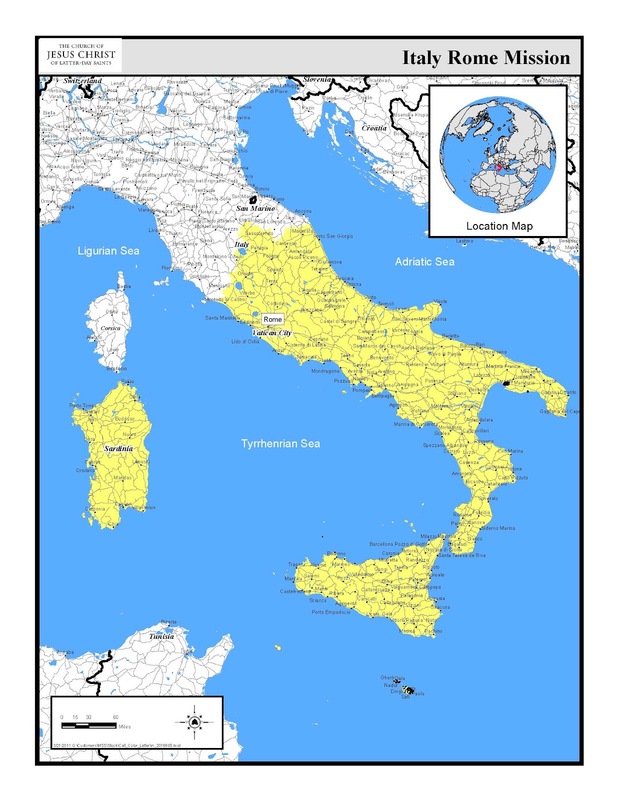 there are two missions in italy, the milan mission covers the north, and the rome mission in the south. 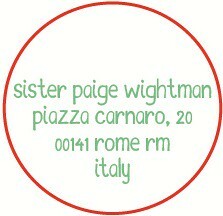 sorella wightman is serving in the italy rome mission. 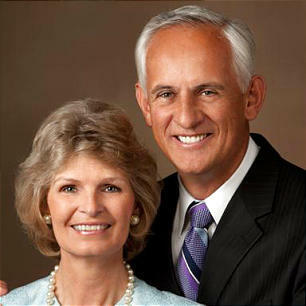 michael grant waddoups (64) and anna kay nield waddoups have two children and are from the west jordan utah westland stake. brother waddoups serves as a primary teacher and ward missionary and is a former counselor in a stake presidency, high councilor, bishop, temple preparation and marriard relations teacher and missionary in the italy mission. he is formerly the president of the utah state senate. born in idaho falls, idaho, to grant england waddoups and mary keith blattner johnson. sister waddoups serves as a primary teacher and is a former temple ordinance worker, stake yound women president, ward primary president, ward young women president and relief society president. she was born in afton, wyoming to willard earl and lorna hurd neild.